There are 204 results for "Personal testimonies"
Francisco and Joannatan D´Orville talk about how their shared faith has helped them overcome their differences as two very competitive brothers. Third video in a series made to commemorate 50 years of Opus Dei's apostolic work in Puerto Rico. Jerome hasn't had it easy in his life. 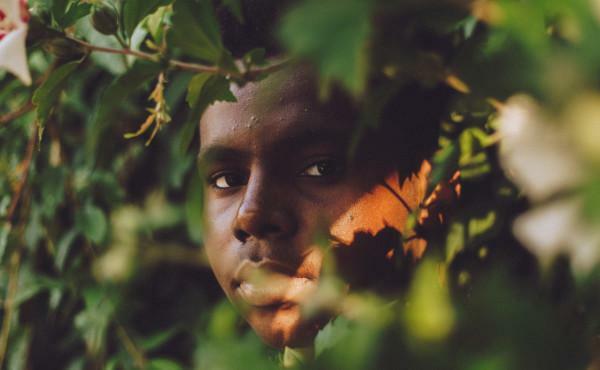 This is how he presents himself: "I was born in the Congo and, since I was a child, my life has been marked by pain." Here is his story. "Why can't I express what I have inside?" Alanis, a university student in Puerto Rico, talks about how a friend helped her discover the richness of her Catholic faith, and the need to share it with others. 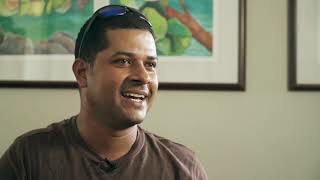 "The day I decided to truly live my faith"
José is a recent graduate in Medicine in Puerto Rico who loves to surf. He recounts an unexpected encounter at WYD in 2011 that changed his life and that of his future wife Michelle. 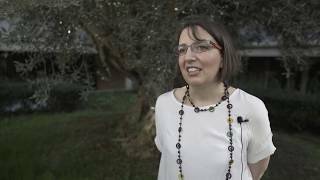 Rafaella is a faithful of Opus Dei in Italy who, thanks to her work, witnessed the final days of Bishop Javier Echevarría. He died on December 12, 2016, after 22 years at the head of Opus Dei. 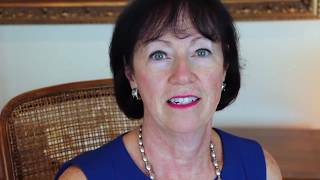 Liz married at fifty, after thirty years working at the highest levels of state government and at one of the largest technology companies in the world. Through the reality of marrying a widower with adolescents, she met Opus Dei and worked on new aspects of her life. 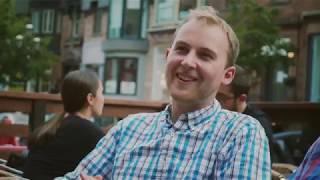 "Finding God in my studies and friendships"
Anthony, a graduate student in Montreal, Canada, speaks about how the formation he receives at an Opus Dei center helps him find God in his studies and friendships. 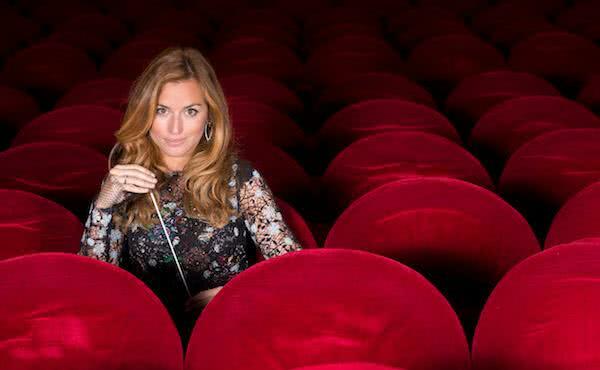 Beatrice Venezi is the youngest orchestra conductor in Italy. She learned about the message of Saint Josemaría at a university residence in Milan. 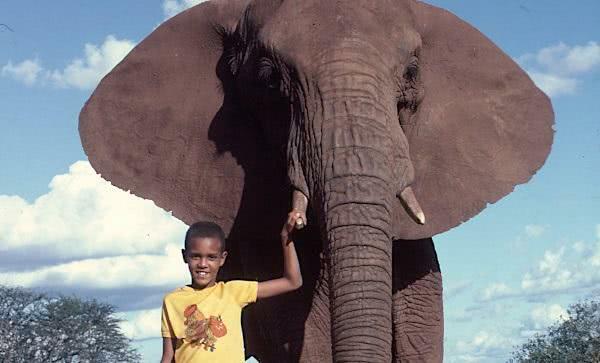 Paul Kioko, who will be ordained a transitional deacon on Saturday, spent his childhood in Kenya alongside elephants and lions. 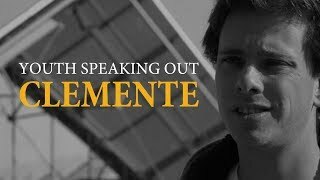 Youth Speaking Out: "The Church is ours"
Clemente, from Chile, speaks about ways young people can assist the Pope and the Church. Fifth video in the series. 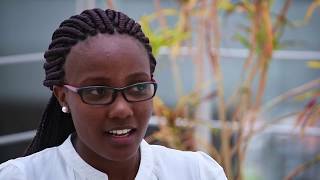 Vivian Nyambura, a finance student at Strathmore University in Nairobi, speaks about how young people can be helped to discern their vocation in the Church. With input from Archbishop Anthony Muheria of Nyeri, Kenya.